The life of your dental practice is basically dependent on your patients. Without your patients, your practice will no longer exist. You exert much effort on marketing your practice in order to attract more new patients. But getting new patients is only half of the equation. The other half is to convert them into loyal patients. As what we have previously discussed, effective communication is essential to the success of your dental practice. If you are still relying on the traditional old-school communication system, you are missing the chance to retain your new patients. Try other communication options to make it easier for your patients to reach you whenever they need to schedule an appointment or to ask anything about your practice. The most effective communication options used by successful dental practices today are through a website, email, social media, and mobile phone. Your duty as an oral health care provider does not end inside the clinical room. 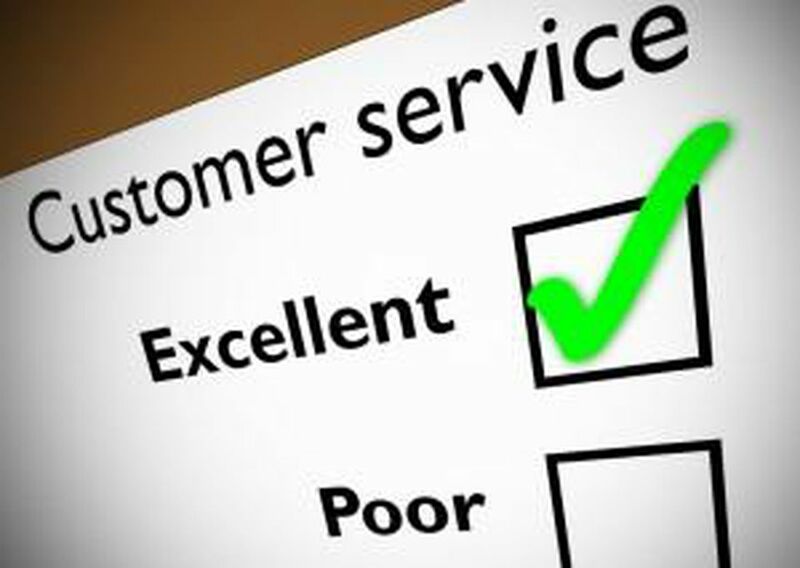 In order to improve patient loyalty, you need to also enhance the quality of your customer service. In most cases, it is poor customer service that turns off patients and not just the quality of the oral care they received. Make sure that you meet your patients' appointment as per scheduled. In case you experience delays, let your patients know about it ahead of time so they can do the necessary adjustments to their schedule. The first impression usually lasts. Make sure that your patients are impressed with your service from the moment they schedule their first appointment to after-care follow-ups, and from the time they step on your front door until they leave your dental clinic. Don't just leave your patients after your first meeting and simply wait for them to schedule another appointment with you. Chances are, only a small percentage of your patient base will contact you after your first meeting. Take the initiative to do the first move. Your patients love to feel valued and cared for by their dental care provider. 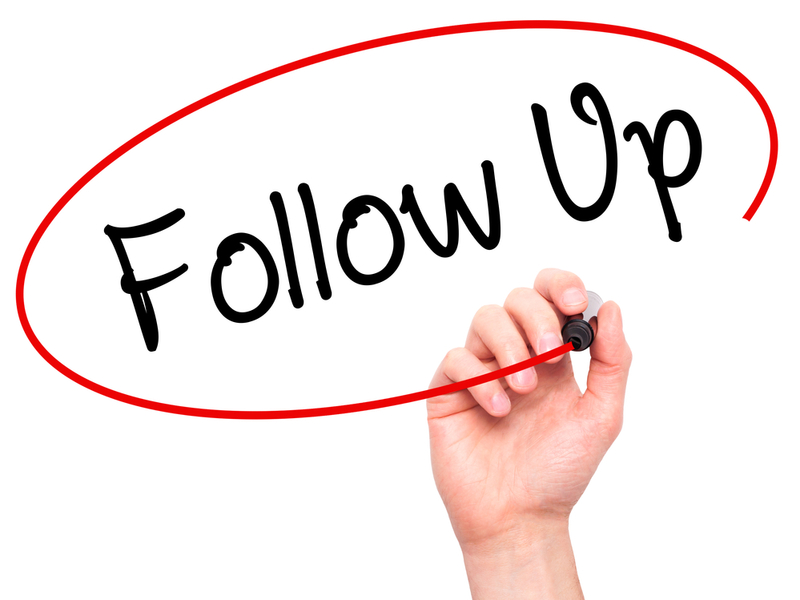 Send reminders and follow up with your patients from time to time. You can also send greetings on special occasions like birthdays and Christmas day. This will help let your patients know that you sincerely value them and at the same time this is a great opportunity to bring your practice in front of their eyes. Surely, this will require lots of work especially if you have hundreds of patients on your database. But with the use of the right technology, your work will become a lot easier and quicker. To further improve the quality of your work, use high-end dental instruments like Schultz dental loupes. Not only will dental loupes improve your precision and work posture, they will likewise help you perform any dental procedure faster. This entry was posted in Dental industry news | Schultz Dental surgical blogBy Roger Jing On Aug 07, 2018 .